2 Chainz and his manager Sir Tek reached out to me about designing album art. 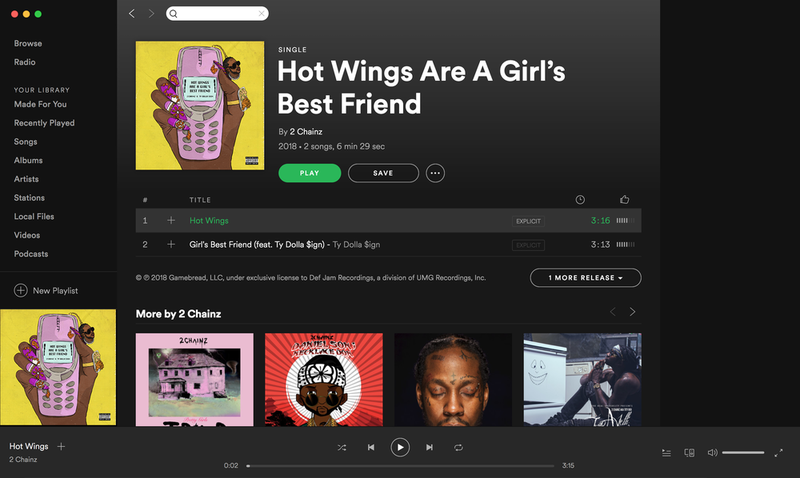 The only direction was the name ‘HOT WINGS ARE A GIRLS BEST FRIEND’. This was the concept that I was working with. They eventually ended up going with another design.